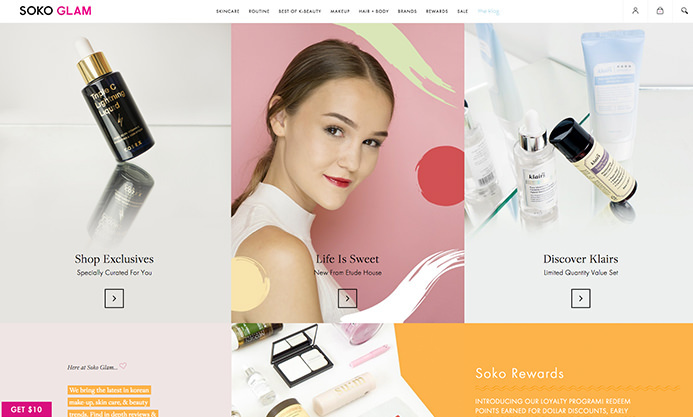 We’ve scoured the web in the hunt for some of the most impressive cosmetic and beauty ecommerce stores currently around to showcase to you. 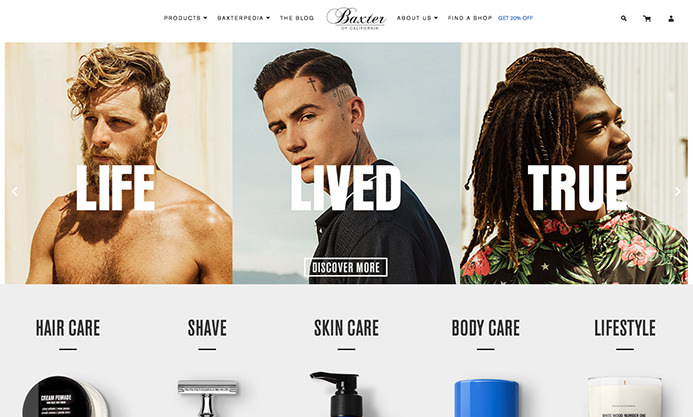 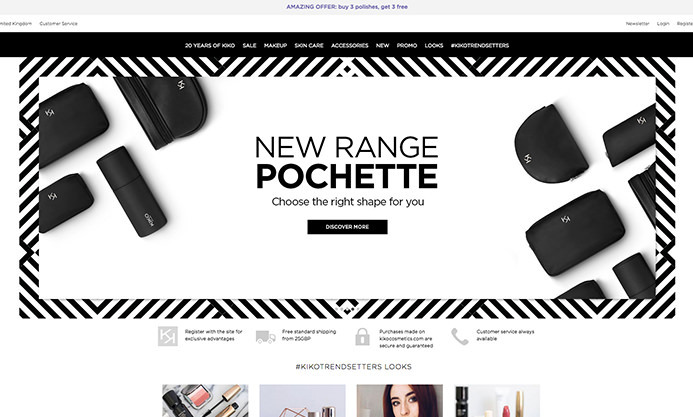 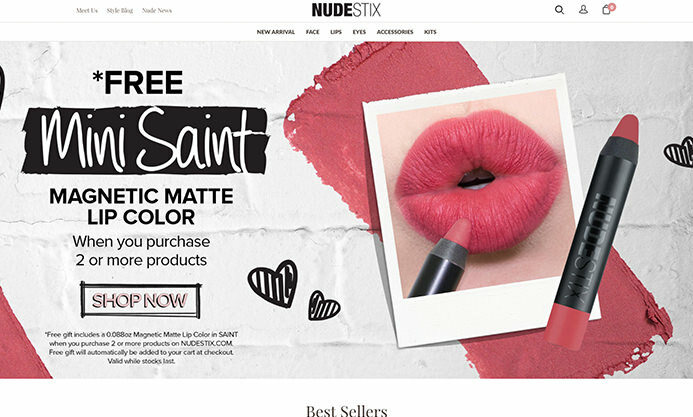 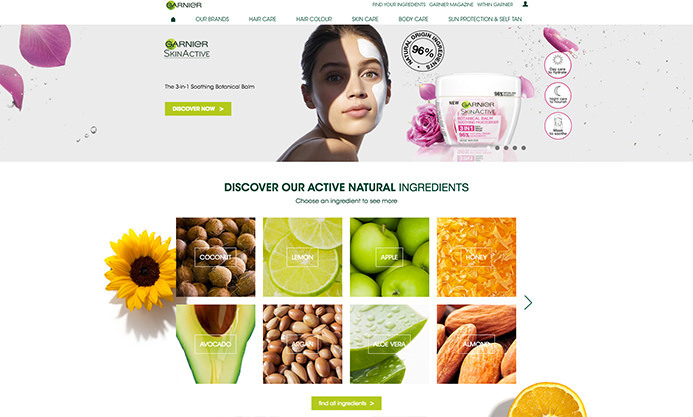 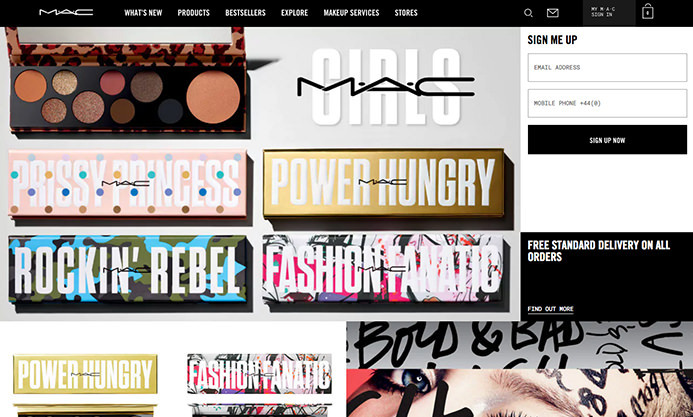 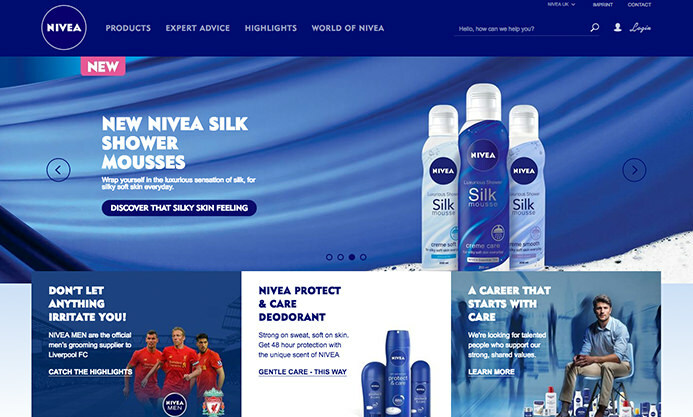 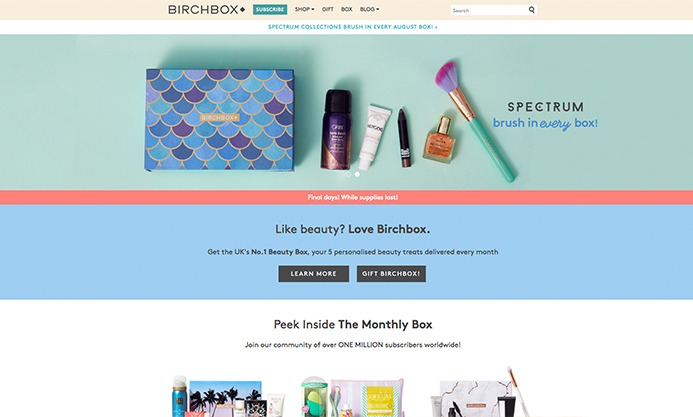 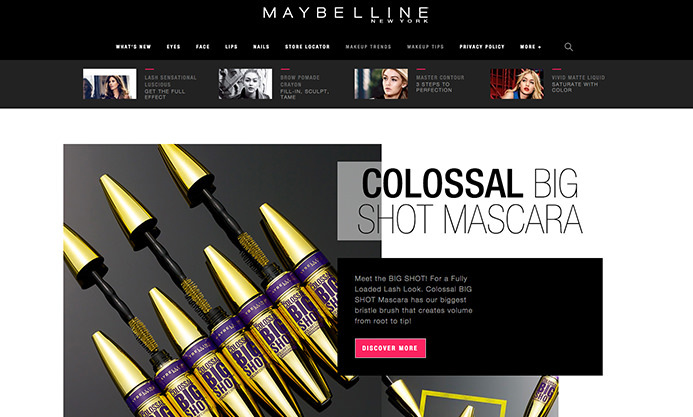 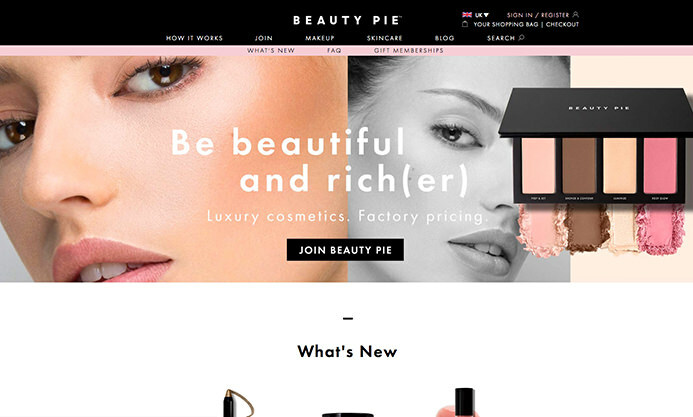 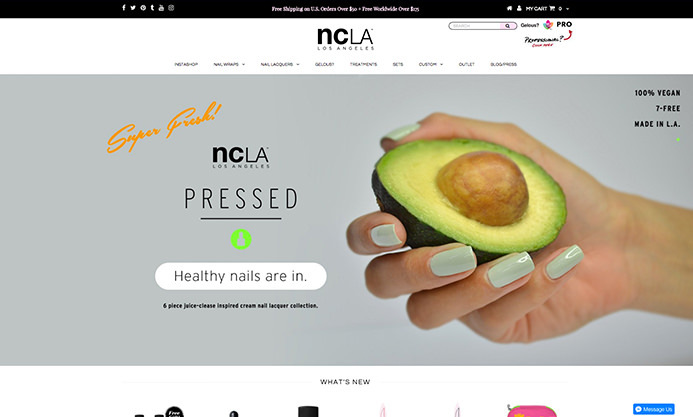 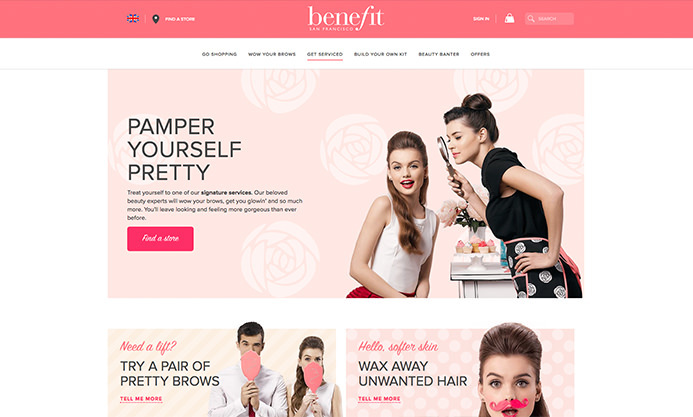 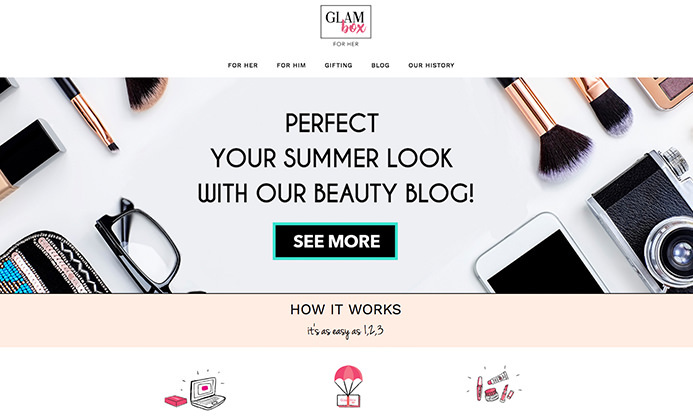 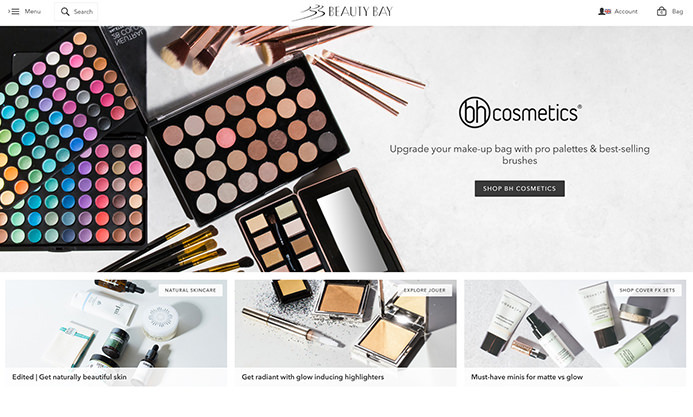 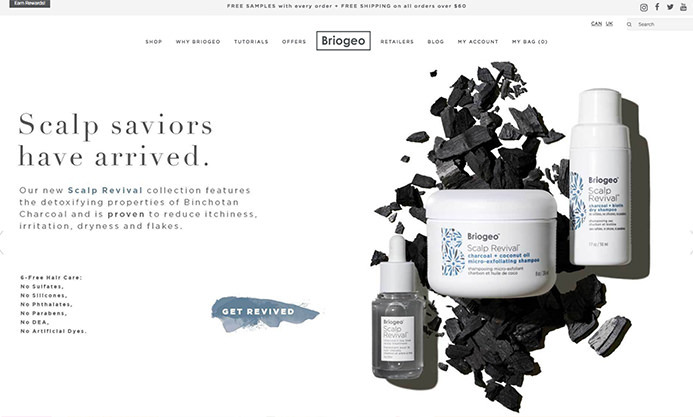 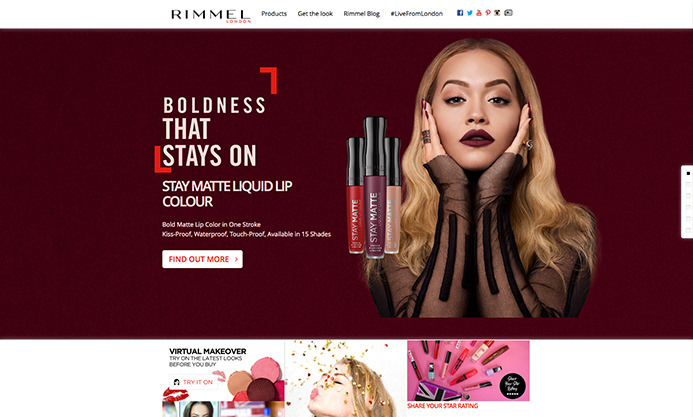 When a beauty or cosmetic ecommerce brand is looking to launch or re-launch an ecommerce store, one of the first things they look for is what other brands are doing well. 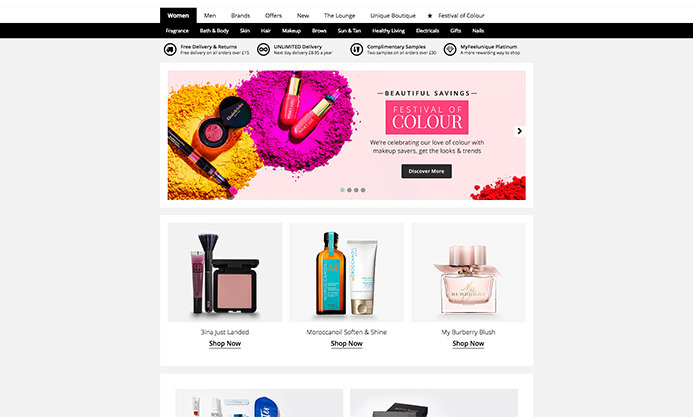 So to save you time in your search our list contains cosmetic and beauty ecommerce stores that we believe to be strong in both design and user experience. 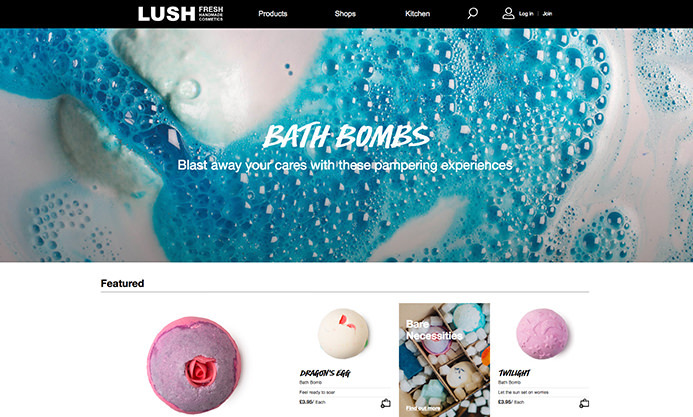 You may recognise a few popular brands we’ve included mixed in with some not so well known.